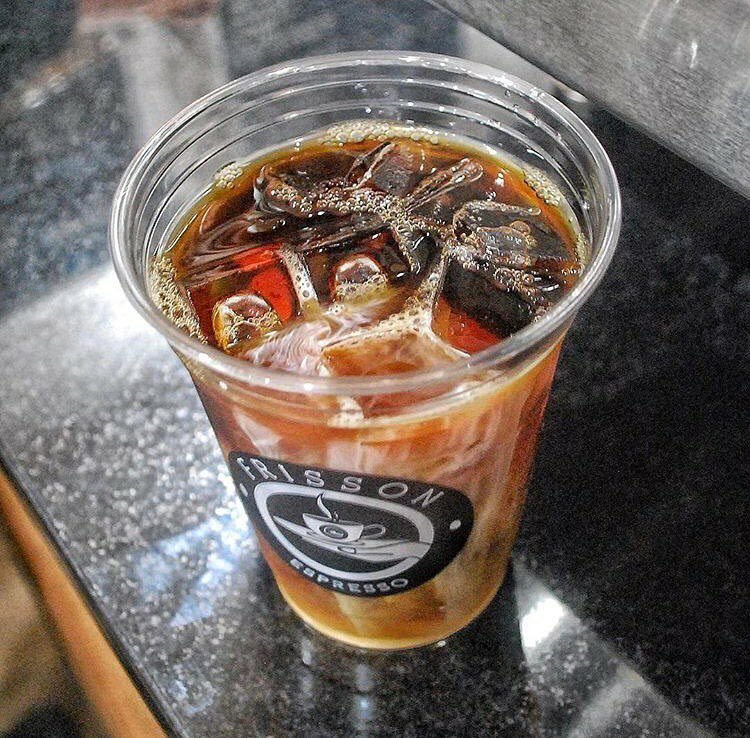 Every coffee shop is different, and no one knows that better than you—the coffee shop owners who build a unique story and brand with every cup. Welcome to the latest edition of Breaking New Grounds. Co-owner of Frisson Espresso, Tulian, used to get a “word of the day” texted to his phone. One day, the word frisson popped up—a French word meaning “a moment of excitement,” which is exactly how Tulian feels about coffee. “It’s funny how something you never cared about before, you can fall in love with,” says Tulian. “I don’t go a day without coffee. Coffee’s been a savior.” Tulian started off as an espresso machine technician at El Dorado Roasters and later Dallis Bros, but he eventually became more interested in using the machines than maintaining them. Combining his experience with co-owner and best friend Robert, previously a deli owner, the two opened their first coffee shop in 2014. 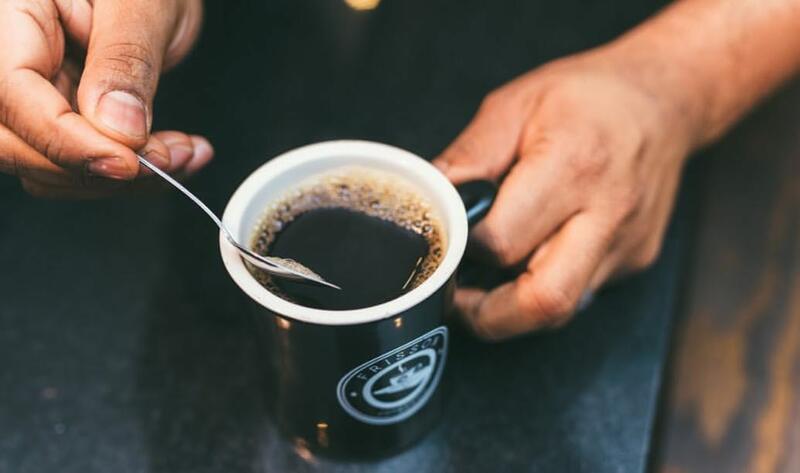 The growth of the Frisson Espresso community is timely, as the past few years have seen immense progress for the world of specialty coffee at large. “People are getting to know more about coffee,and about good coffee,” says Tulian. 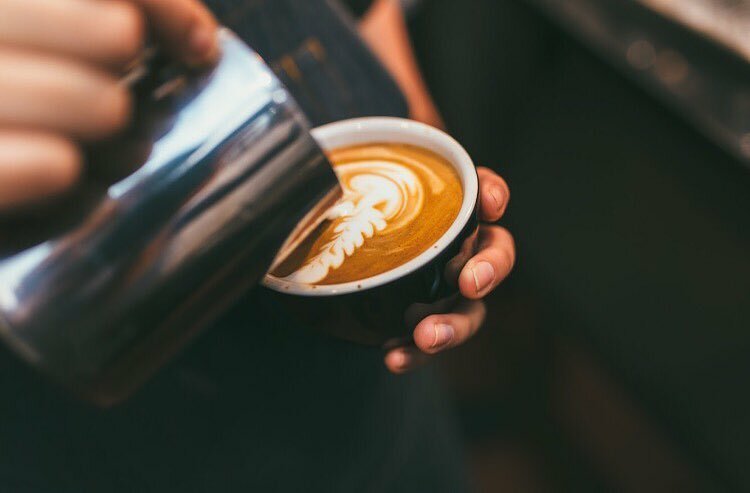 The widespread popularity of Starbucks and second-wave coffee has actually been beneficial for independent coffee shops, as it’s effectively brought cafe culture into mainstream awareness. The rise of the third-wave coffee movement has, obviously, been even better for independent coffee shops. “Coffee is an art. It’s only going to get bigger and bigger,” Tulian predicts, and according to all current patterns, Frisson Espresso will be right in the middle of it the whole way through. 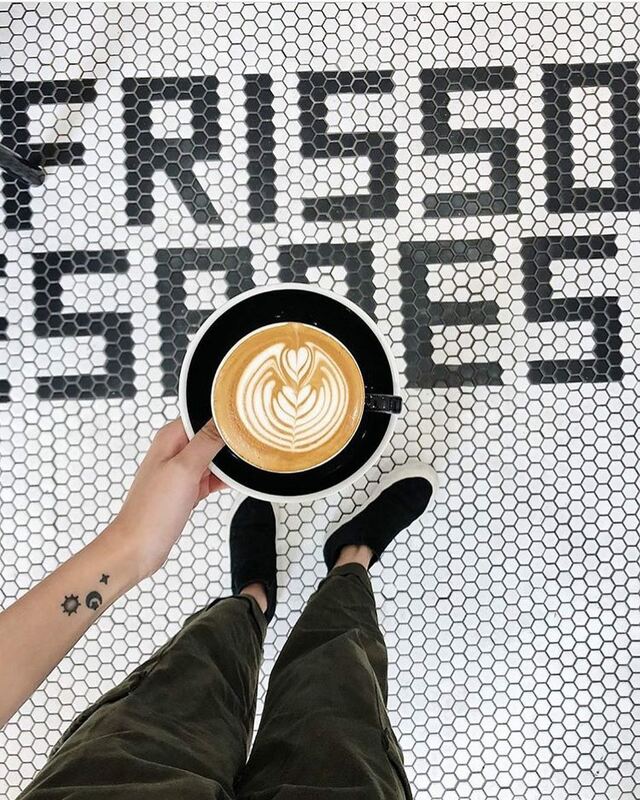 You can catch Frisson Espresso at 326 W 47th St and their newest location, 36 3rd Ave.